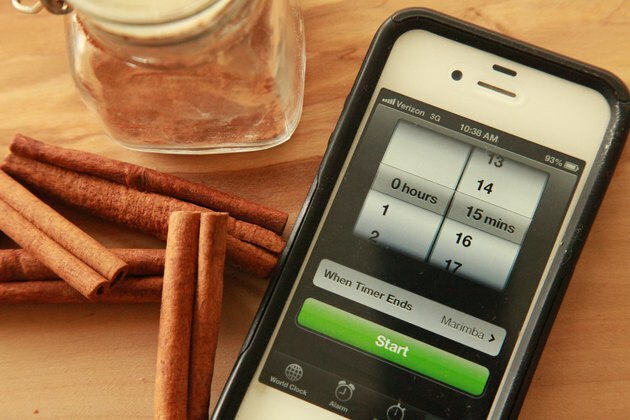 Can You Stimulate Hair Growth with Cinnamon? Joe Lewis started writing professionally in 2010 for various websites. He holds a Master of Science in nutrition and dietetics. Cinnamon is the dried inner bark of the evergreen Cassia cinnamon plant. It is often used as a spice in foods. 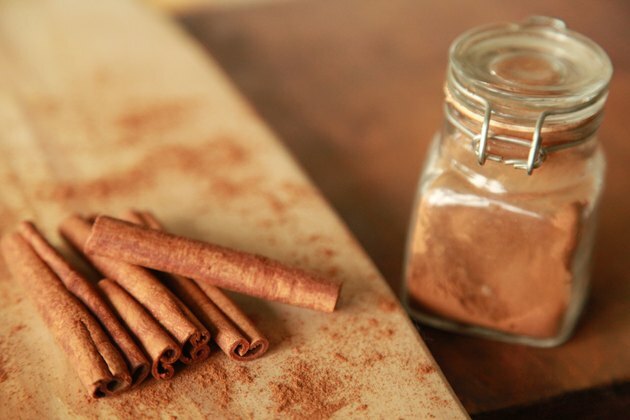 However, herbalists have used cinnamon to treat infections because it contains volatile oils, such as eugenol and trans-cinnamic acid, which have anti-fungal, anti-viral and antioxidant properties. Cinnamon might also increase circulation of the scalp. According to Victoria Epperly, author of "Daniel's Lifestyle Fasting Cook Book," you can apply a paste made from cinnamon to the scalp to relieve hair loss and increase hair growth. Always talk to your doctor before using any alternative treatment. 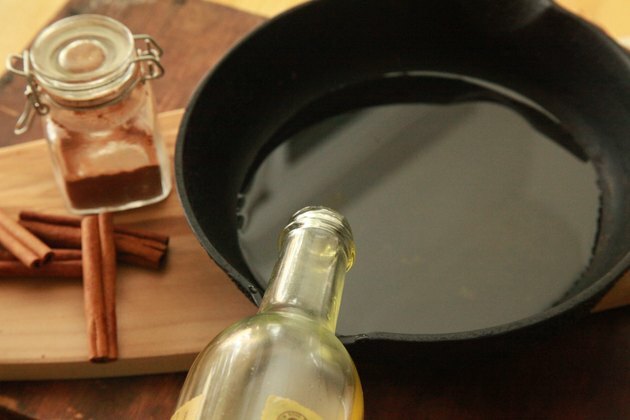 Pour 1/2 cup of olive oil into a small saucepan and put on the stove. Warm the oil to a lukewarm temperature and take off the stove. Pour the olive in a bowl. 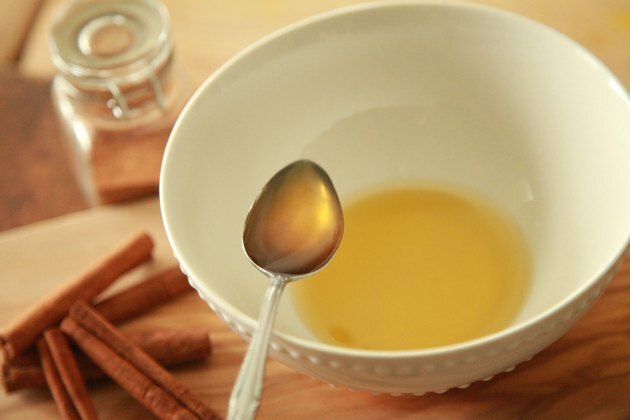 Add 1 teaspoon of cinnamon and 1 teaspoon of honey to the oil. Stir the mixture well with a spoon. Apply the mixture to the scalp with a brush applicator. Part your hair with a comb to reveal the scalp and apply a liberal amount of the cinnamon paste with the applicator brush. 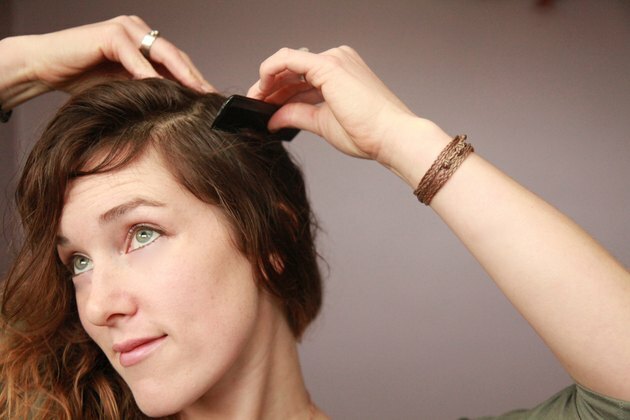 Work around your scalp from back to front. Leave the paste on the scalp for at least 15 minutes. Shampoo your hair and condition it as usual. Apply the paste once each week as a hair treatment to promote hair growth and stop hair loss. Can You Get Rid of Ringworm With Garlic?